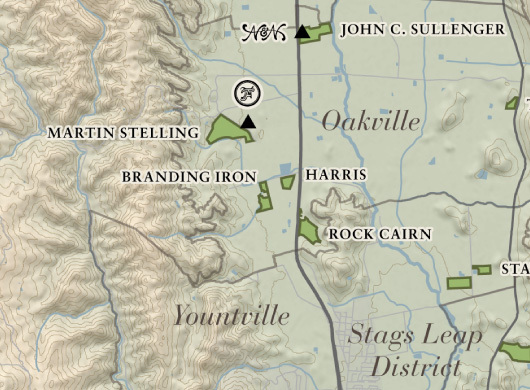 This vineyard is planted on a large alluvial fan that extends from the Mayacamas Mountains, across the Branding Iron Vineyard, into Harris Vineyard, and reaches all the way to the western edge of the Rock Cairn Vineyard. 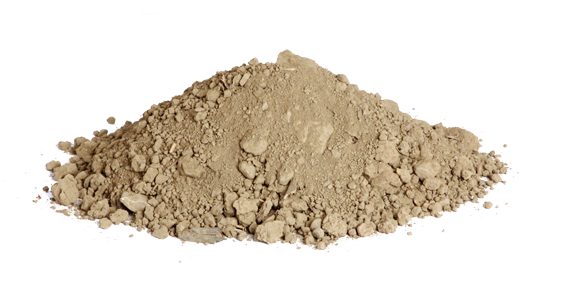 The vineyard is composed of well-drained clay loam from the Perkins soil series that is formed from alluvial fans depositing eroded igneous rock. 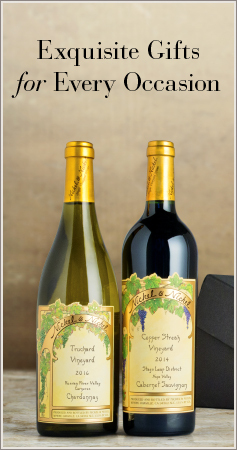 Named for the branding iron owned by the proprietor, the eight-and-a-half acre Branding Iron Vineyard lies in western Oakville, close to the base of the Mayacamas Mountains. The vineyard is comprised of well-drained clay loam and the vines are vertically trellised to maximize sunlight and open the canopy. The area’s warm climate and sun exposure in both the morning and afternoon are perfect for slowly ripening the fruit, which often benefits from a long hang time. Pleasant spring conditions led to an early budbreak and bloom. Despite the low rainfall, the canopies were very healthy and the clusters were full. This vineyard had the same growing cycle as in 2013, so the gentle warmth of the summer months slowly ripened the fruit. Leaves were pulled in the fruiting zone and a slight detangling of the clusters helped give adequate air to each cluster. The younger block was the first to be harvested in early October, while the older block received a bit longer hang time to enhance flavor and tannin ripeness.